Great chat, voice and video calling application. Skype on rollApp is an online version of Skype for Linux. 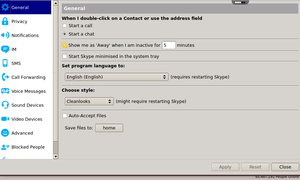 Skype on rollApp does not support multimedia features (yet), so voice and video calling is technically not available at this time. However, you can stay connected with your friends, participate in group chats and send and receive files in your Dropbox, Google Drive and other connected storage. 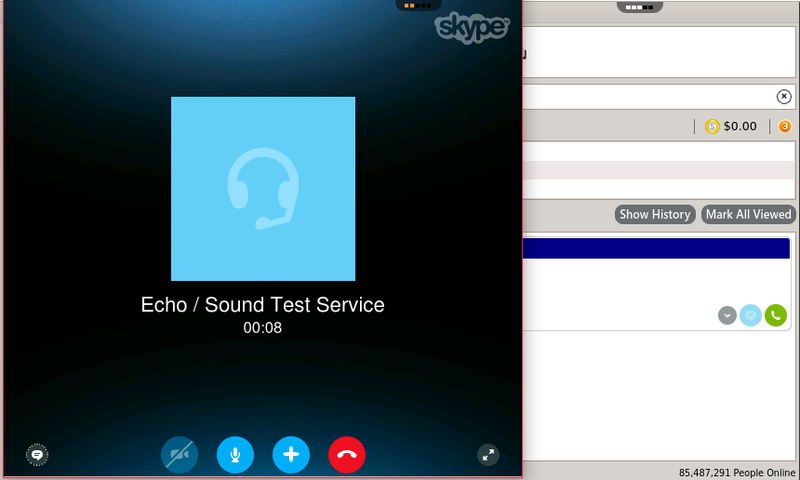 If you are interested in using Skype in the browser, you may also want to look at the beta of Skype for web. Works perfectly fine, haven't had ANY issues. It's up to date and is never blocked. A little outdated and a little slow, but it works on my tablet. how about https://web.skype.com/en/ Due to ongoing .NET Core developments in Microsoft, web apps will outperform native apps currently. Exception: Windows 10 store apps. Not desktop apps. It used to work, but now it crashes every time I open it. Hi, what happened with Skype in Rollapp??? I can't hear or face talk to my friends. Need to be fixed. does not load, can not even type a single message. worked the first two times I used it only. Awesome! It may be a little outdated, but for me it works 100%. Hard to use keyboard keeps disappearing. What is the point of offering Skype if a person cannot video or call another person? Huge waste of time. Please cancel my seven day trial. I had to verify my account with skype because of "suspicious login activity" I was also asked to disable popup blocking in my browser. Ehmm..nope not happening. Goodbye rollapp people and good luck. I've used this for almost a year and I have found it a good application to use Skype other than through skype.com or the downloaded app such as the site being blocked. It works but not as good quality as the real version of Skype. I also find it useful as a proxy. 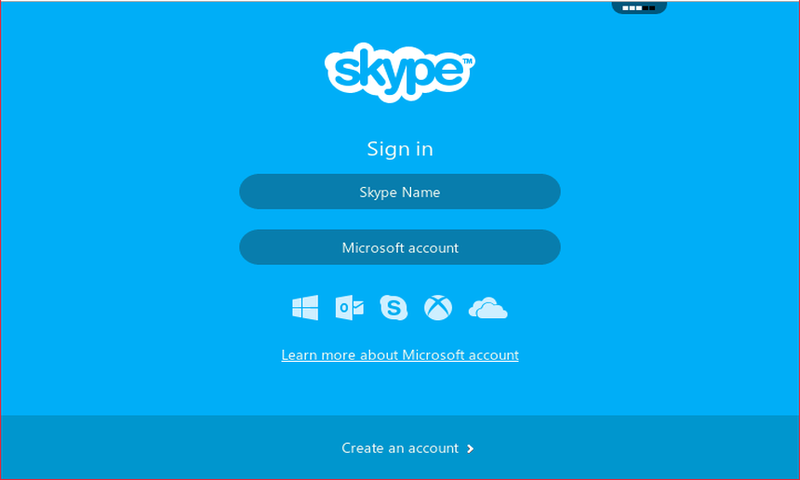 I couldn't even sign in and i know my two accounts log ins (I have two skype logins but i only use one). I was going to uninstall skype and use it off of Rollapp if it worked. I can't sign in. Can you fix this problem? all record from me cannot transfer to skype history whilst i use another device. how can i fix it? pls help. thx. I like it. It's an easy way to use Skype quickly.